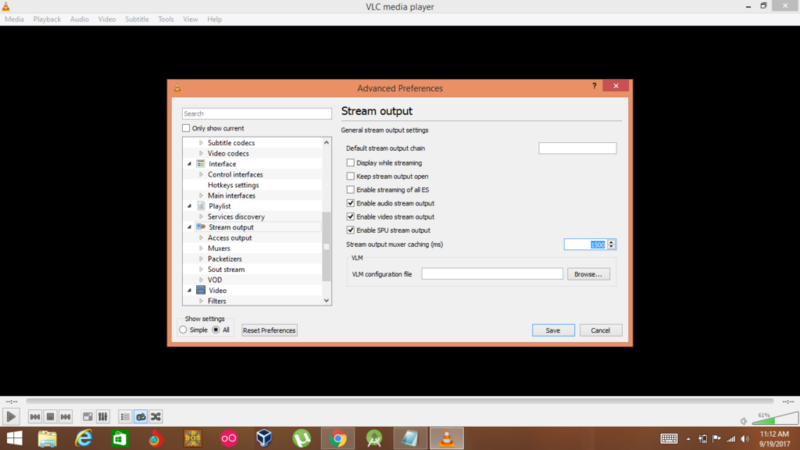 Here we are with another guide in which we will tell you about the increase in the Streaming speed on VLC which will prevent you from video stutter. 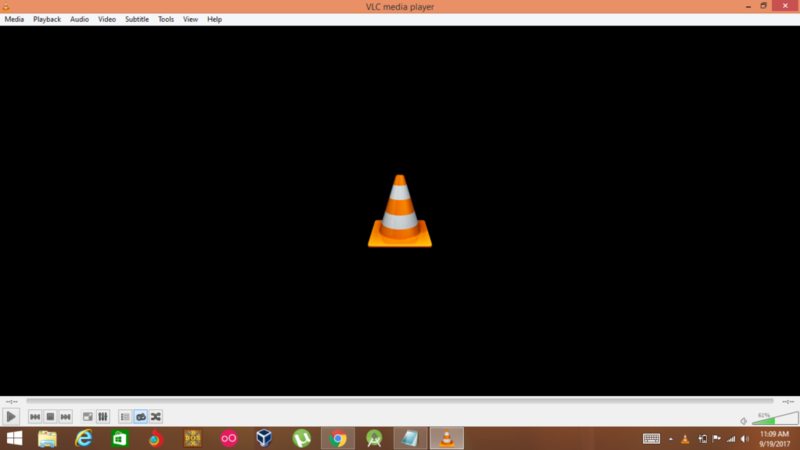 I think the most fluent nature when it comes to streaming media players then VLC Players would be on top. The most used player and it is very effective with good resolutions. 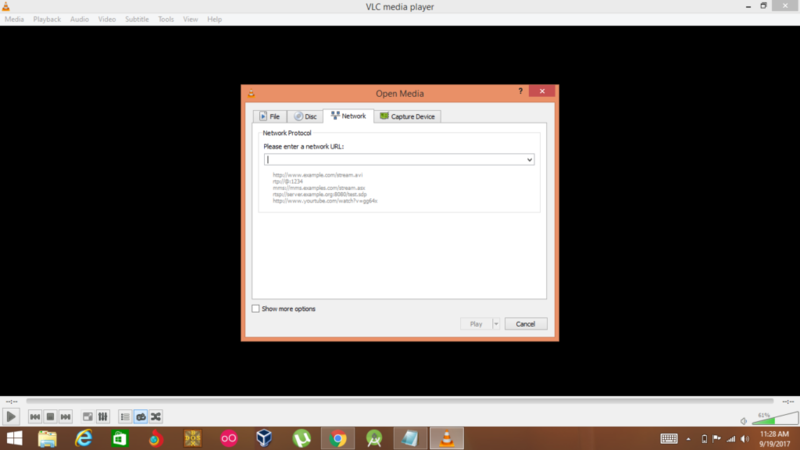 This will help your VLC Player to stream faster and work better without buffering much while streaming any live video. Sometime there a problem occur that the Streaming Buffer on some occasions stutter that is due to the network or hardware issue but it can also be due to the cache lag that is 0.3 seconds. We will tell you how to get rid of this.We have two solutions for this problem one is the Permanent that if you set them one time then it would be your settings permanently the other one will be change whenever you start new stream, temporary solution is only for one stream, you have to reset the settings again to get rid of this problem. 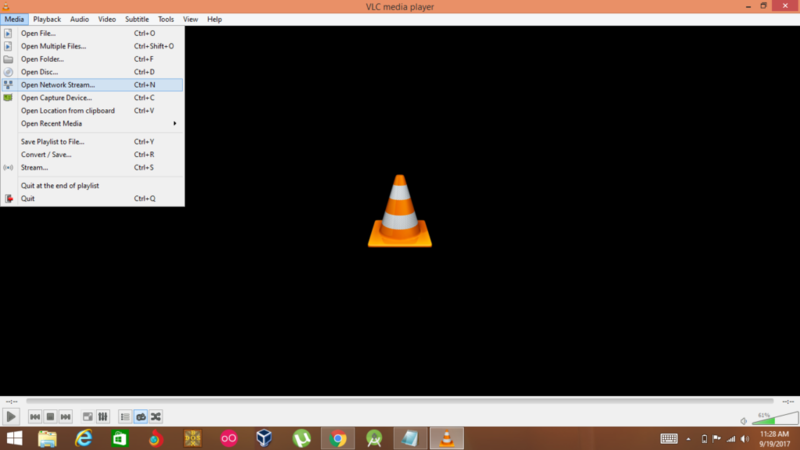 The other best thing about VLC player is that it lets you access with many keyboard shortcuts to almost all functions. 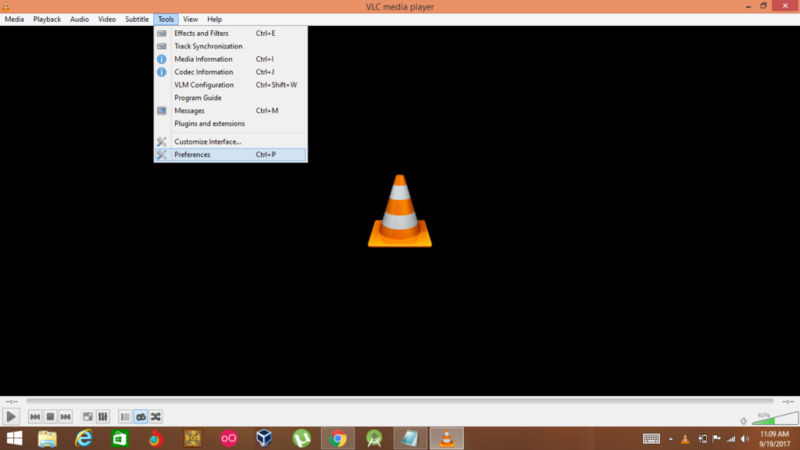 Step 1: Open the VLC player. Step 2:Now select the Tools Option. Step 3: Now select the Preferences. Step 4: Now Set Reset Preferences to All. Step 5: Now scroll down to the sidebar option and select Stream Output. Step 6: Now set the Stream Output muxer cache to the 1500. Step 2: Now select the Media. Step 3: Now Select Open Network Stream. Step 4; Now follow the cursor arrow to the bottom and select the Show more option. Step 5: Now set the Caching to 1500ms. Thats it ! 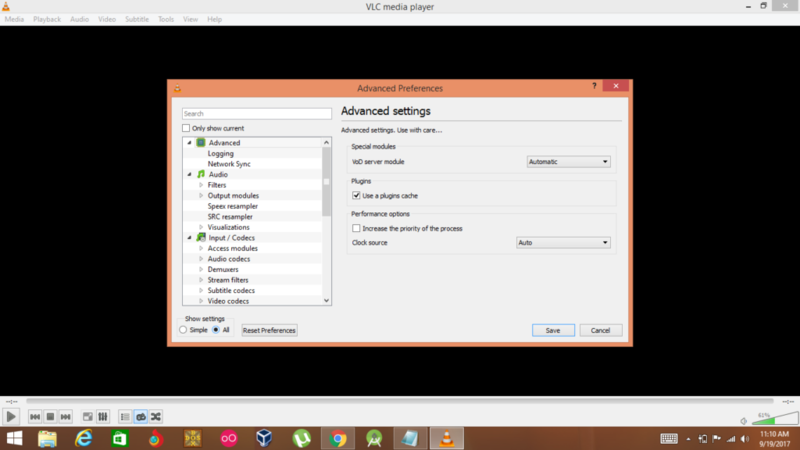 but one thing keep in your mind that you have to change the temporary settings again and again whenever you stream for the video on the VLC. Although for the Permanent Solution you only do the steps once and then enjoy the Frequent video streaming.